The goal of LIN is to make healthy eating a lifestyle. 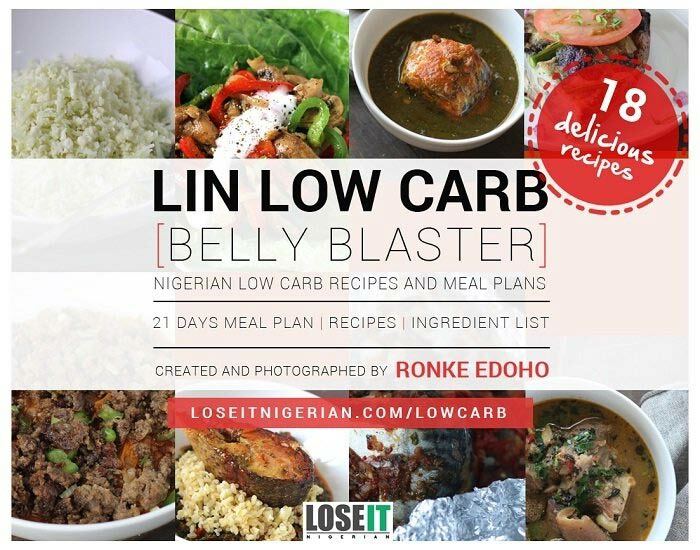 The LIN plans provide a collection of healthy Nigerian recipes and meal plans. 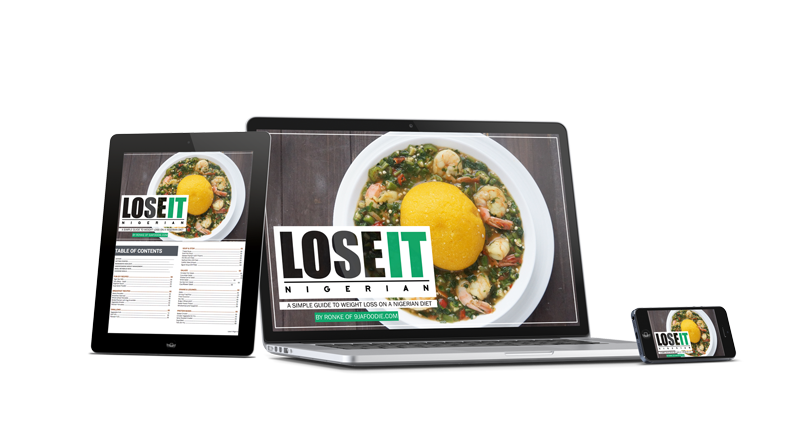 You get the books, follow the recipes and guide to losing weight on a Nigerian diet stated in the books. You lose weight and keep it off! That simple! Get the Combo with a one-time payment of $63 $55 or ₦28.5k ₦25k. Knowledge to lose weight and keep it off! Order today at discounted prices below. 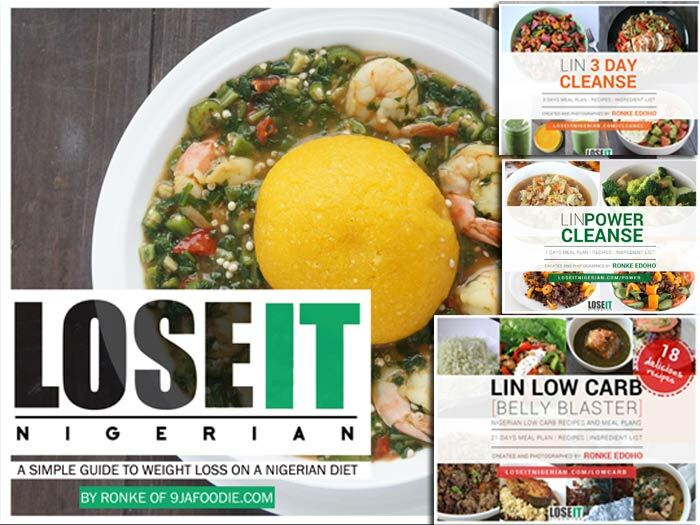 This is the ultimate guide for weight loss on a Nigerian Diet. 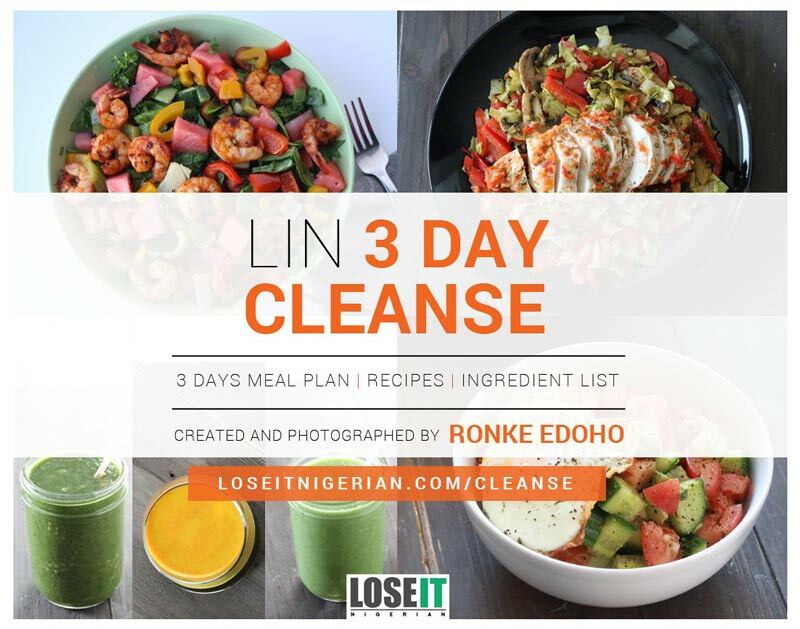 The LIN Guide is always a good place to start if you are looking to switch things up OR if you have more that 10kg to lose. This plan is safe for nursing moms or anyone trying to conceive. The other plans are based on principles covered in this plan. LIN is being used in over 80 countries. Ingredients in recipes are provided with substitutes. LIN works where you are! 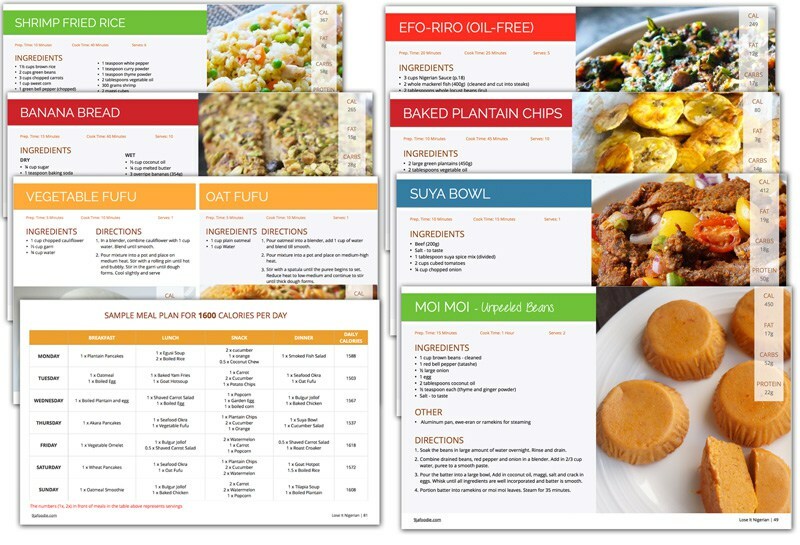 Meal plans are in PDF format. Download link and instructions are provided via email after payment. Payment can be made via bank transfer or credit card payment. Each plan above are sold separately. 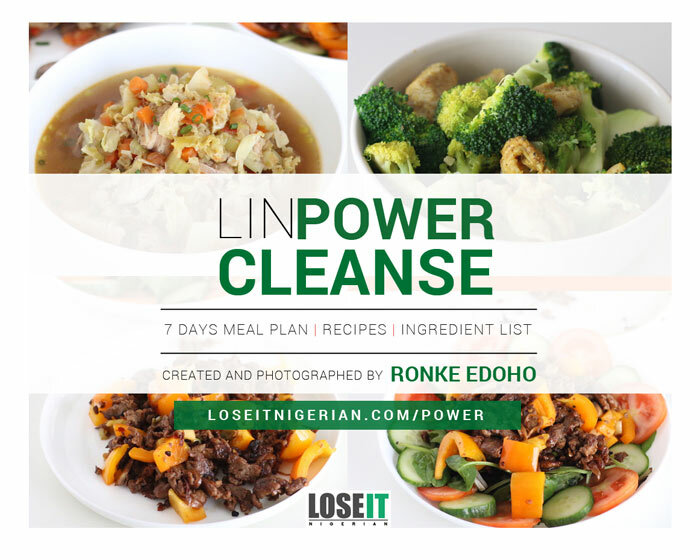 The LIN book does not include the cleanses (3 day & power) or the belly blaster plan. LIN recipes are safe for nursing moms and moms to be. However, we recommend waiting till 12 weeks postpartum to take on the challenges. The LIN Low Carb plan is safe for nursing moms. Do you need to talk to someone about your weight-loss goals & struggles? 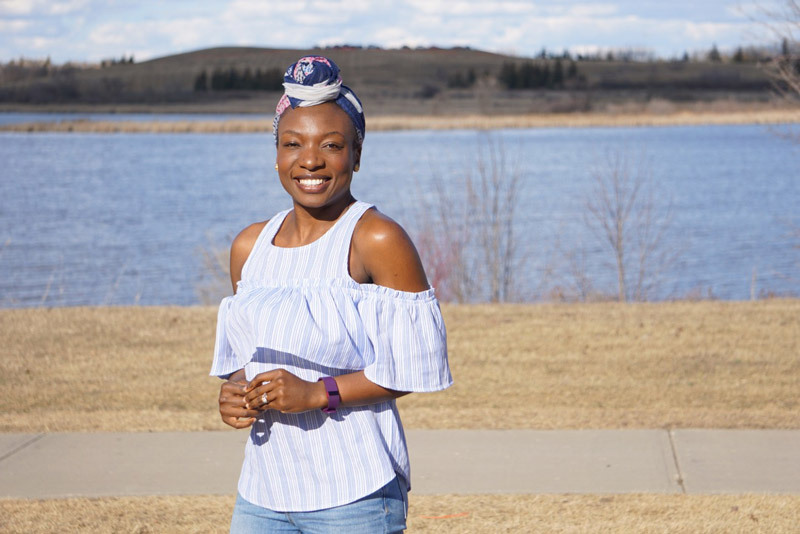 Book a 30 minute consultation today with Ronke Edoho to discuss your goal and get the guidance you need.